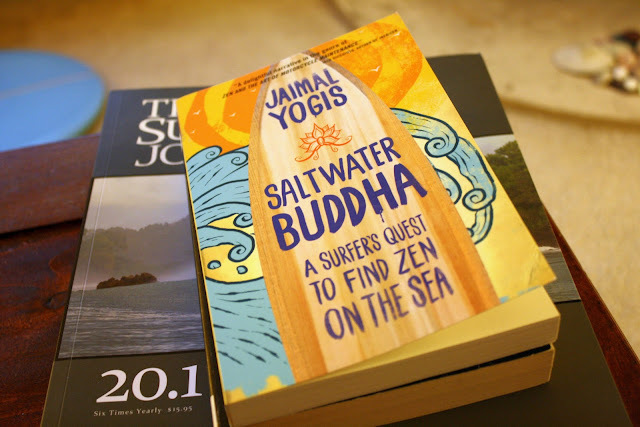 I recently purchased a copy of Jaimal Yogis' Saltwater Buddha: A Surfer's Quest to Find Zen on the Sea. But before I could begin reading it, my fiance picked it up and has yet to put it down. 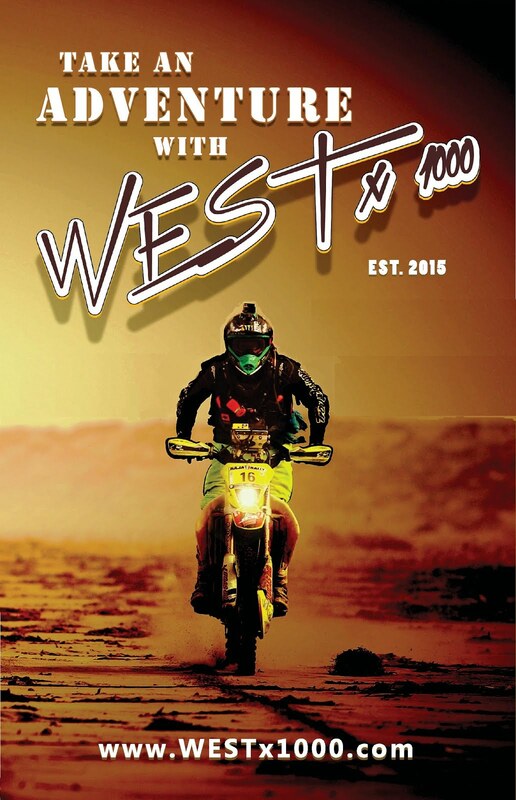 So this isn't a book review, more of a book mention. I'd ask Karissa to write the review, but that might take a while ;) Anyhow, I promise to read and review the book at my earliest convenience. Scout's honor.